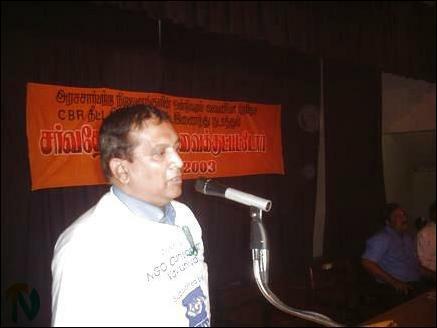 Mr. N. Singam, the head of the Consortium of Non-Governmental Organizations (NGOs) in Vavuniya, who heads the NGO called Social, Economic and Environmental Developers (SEED), ceremonially administered the oath. 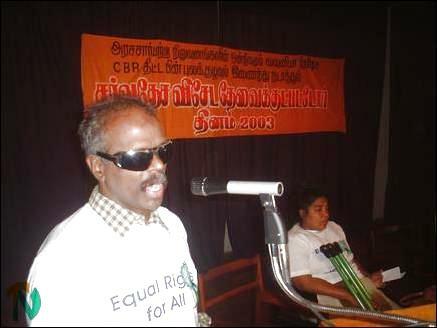 Mr. V. Subramaniyam, the head of the Organization for the Rehabilitaion of Handicapped (ORHAN) in Vavuniya, presided over the function. A large number of handicapped people in Vavuniya-- infants, children, women and seniors, those with impaired vision, hearing and speech, the physically disabled and others with different special needs—participated at the function. 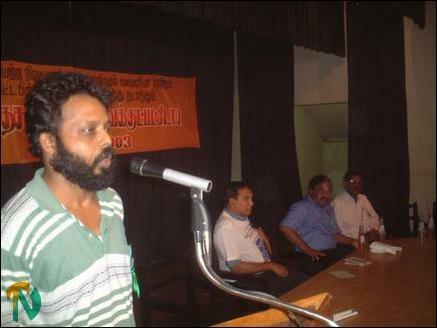 Chairmanof the SEED (Social Economical Environmetal Developers), N.Singham, who was one of the organizers of the function, is seen addressing the crowd. The NGOs consortium and the Community-based Rehabilitation group jointly organized the conference. Mr. M. F. Marikkar, the planning coordinator of the FORUT (an NGO), was the chief guest at the event. The Vavuniya divisional secretary, Mr. S. Sathyaseelan, the Anuradhapura disabled women’s organization’s head, Ms. N.G. 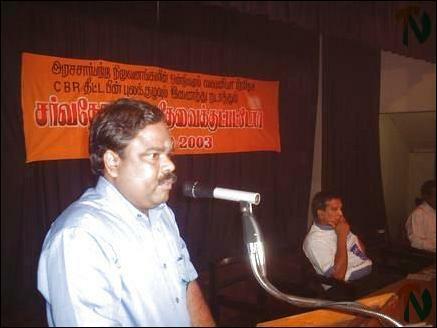 Kamalavathy, divisional officer, Mr. S.Jeyakumar, Planning director Mr. S. Paramakulasingham, The Tamils’ Rehabilitation Organization’s Vavuniya coordinator, S. Thirugnansambandamoorthy, were special gustes at the event. An arts and cultural program at the event was presented by students and children of the Empowerment Campus, a school for students with special needs administered by the SEED. Representatives of many organizations, NGOs and parents and relatives of the children with special needs attended the event. An essay competition held to mark the International Day was held for three categories and prizes were distributed at the event. One of the children with special needs who participated at the function is seen with his care taker volunteer. 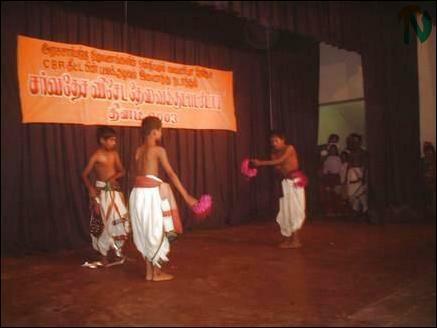 Children with special needs at the cultural show.